Former Australian Test captain Ricky Ponting has slammed the lack of batting talent in the country after a poor start against India in the first Test. The inexperienced batting lineup floundered in its first Test outing on Australian soil, and the Tasmanian great said the problem goes beyond the Test team. “It’s pretty hard to accept that we have 10-15 batsmen in Australian first-class cricket and only a couple of them average over 40,” Ponting told the Cricket Australia website. “That’s unacceptable as far as I’m concerned. 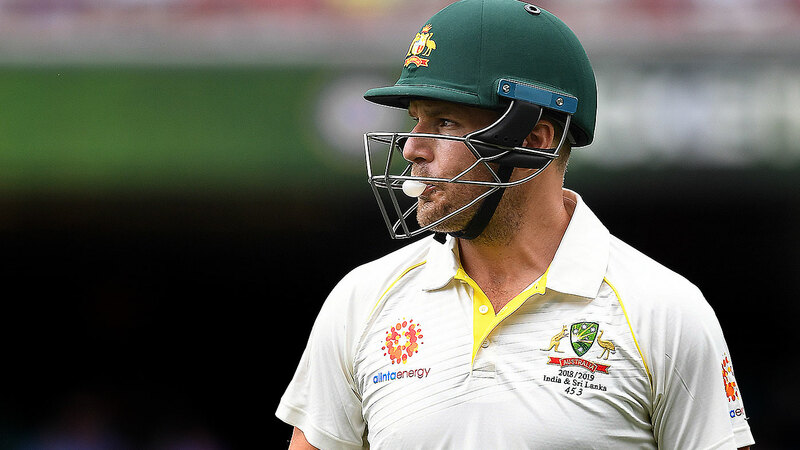 Ponting also took aim at Australian opener Aaron Finch who was dismissed for a duck by Ishant Sharma after going for an expansive cover drive early. Finch had success at the top of the order for Australia in the UAE, but Ponting said his success against Pakistan on a flat surface put him in a position to fail on more lively tracks in Australia. “The shot we saw today is not what a good Test match opener should do third ball of the innings,” Ponting said. “The new ball on that wicket was always going to be the hardest time to bat and he went for a hard cover drive. Published on Sat, 08 Dec 2018 01:27:43 GMT, © All rights reserved by the publisher.